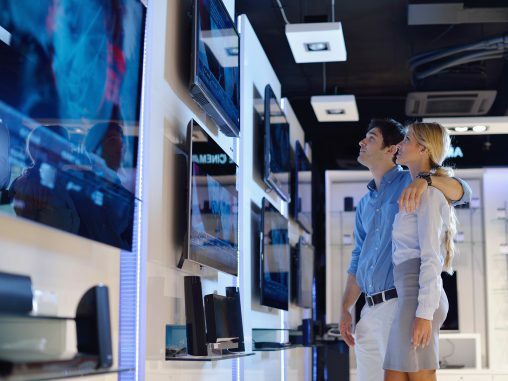 Like a poker hand in which every player has hit cards and the bets keep getting raised as play progresses around the table, the contest to have the most hipster product on the market is fluid and fiercely competitive. Although the fashion seems to wearing out: beards, plaid shirts, craft beers and illegal Netflix subsriptions feel a little bit less popular now than in the subculture’s hey day — I blame this guy — there is still a throbbing pulse on this sockless beast and, luckily for opportunistic suppliers, it is a highly consumerist fad, meaning tech gear that appeals to the hipster’s highly fetishised taste for the authentic can experience a brief moment of popularity before returning to its rightful place behind the Che Guevara t-shirts at the inner city markets. 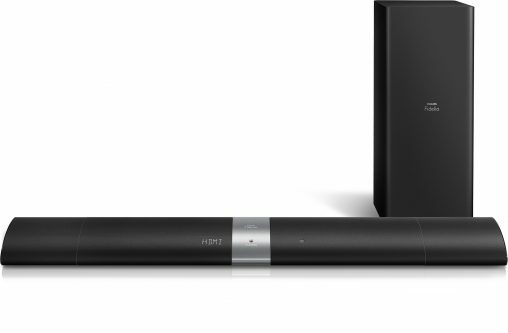 Interestingly, personal audio has been the most fashion forward category — a lot of otherwise smart money was on personal grooming — and throughout 2014 we have witnessed some truly extraordinary product releases that impress not just through any engineering ingenuity but because of some magnificent marketing for the zeitgeist. $50-large and change not only buys you this Linn turntable but also a bottle of Highland Park Scotch! The bar was set quite high quite early when Advance Audio Australia secured the distribution of Linn’s limited edition Sondek LP12 Turntable, a $51,295 record player made with the same oaken wood used to age Highland Park Scotch. “Single malt scotch whiskey and music have always had a close and intimate relationship,” the company assured us, before referencing not iconic Scottish bands like The Proclaimers, talented bands such as Franz Ferdinand or even uber-trendy CHVRCHES, but super-boring English band Mumford & Sons. 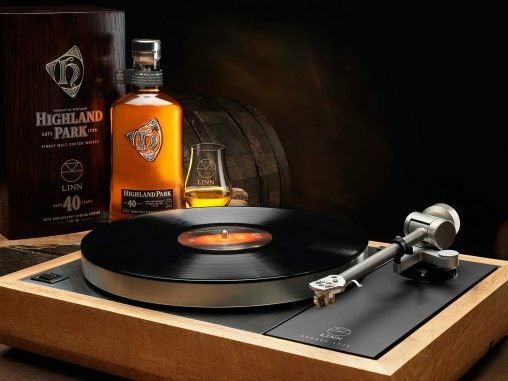 Only 40 of these record players were manufactured and thankfully Highland Park threw in a bottle of 40-year-old Scotch with each sale, though one assumes the consumer needs to already be drunk before paying $50-grand plus for very obsolete technology. If the Scotch turntable is the audio equivalent of trip-Aces in this poker game, than Native Union’s Monocle is the straight that raises the stakes. The Monocle doesn’t need to cost twice as much as a late model Toyota to be an amusing entry into this battle, in fact it is only RRP $69.95, it’s the sheer ridiculousness of a speaker shaped and named for a ye olde time eyeglass that turns heads. Just how this product is supposed to be used is unclear: do you hold it against your face? There doesn’t seem to be a clip and there’s no Bluetooth. 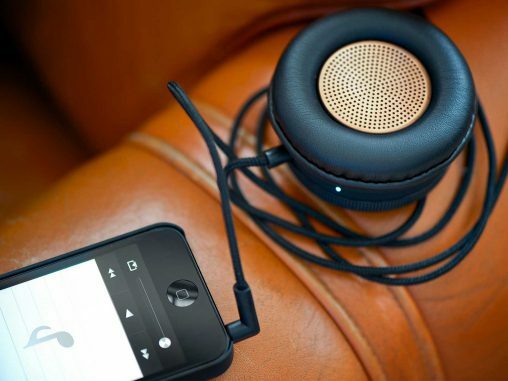 The marketing spiel, however, paints enormous possibilities: “The Monocle is not just one thing; speaker, handset and speakerphone that allows you to enjoy music and calls in a fresh new way — however and wherever you are,” Native Union claims in this intriging approach to audio development and punctuation. “You can transform your handset into a speaker, or daisy-chain up to 10 Monocle to create the best listening experience.” Save the Monopoly Man (real name: ‘Rich Uncle Pennybags’), only the most trendy sufferer of myopia has need for so many monocles. The Monocle, a device that incomprehensible to understand but you are encouraged to buy 10 of them! 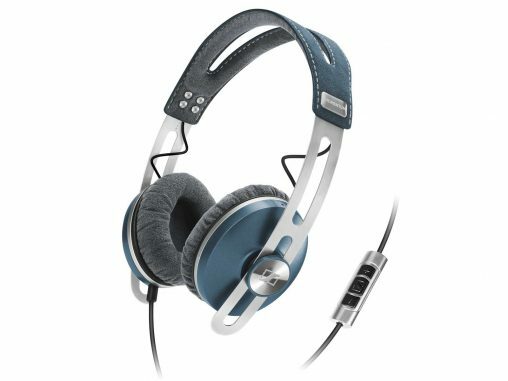 “Built from T6066 aircraft-standard aluminum, encased in hand-stitched lambskin leather, the 215-gram VK-1 uses only the finest materials in its construction and boasts reference-class sound quality.” Headquartered in Paris, these Aedle headphones are described as “hand-crafted by a team located in Brittany”, a phrase normally reserved for descriptions of crêpes. 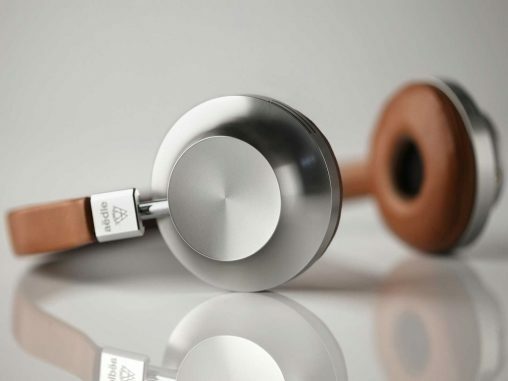 The most modest thing about these headphones is the price: only RRP $599. They look absolutely spectacular and no doubt the highly stylised output of Daft Punk, Phoenix, Air, Justice and maybe even David Guetta radiate with alacrity in what is described by the company as “clean, organic sound”. Aedle VK-1 are made from the finest lambskin leather. Aedle doesn’t make it clear how many lambs must die for one of its headphones to be produced and, truth be told, before discovering Aedle I wasn’t actually aware that animal populations were affected by headphone trends. Now we know, it puts Audeze’s LCD-2 Bamboo headphones’ otherwise niche appeal into a more broad context, especially when the opening gambit of their pitch, no doubt written while listening to The Smiths’ second LP Meat Is Murder, is the remarkable declaration that: “Now you can have fashionable and quality headphones that are eco-friendly and designed with the vegan in mind”. 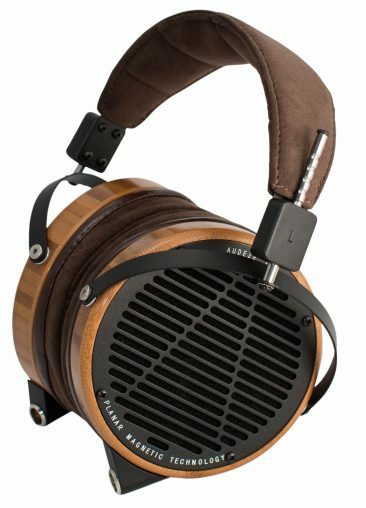 Audeze LCD-2 Bamboo headphones are designed for the “strongly vegan in outlook”. This Californian company clearly has its eyes on the the money vegans save not ordering the wagyu because these “leather-free” headphones featuring a man-made faux leather headband are RRP $1,299, making them among the most expensive consumer headphones available in Australia. These are the words of Vincent Corneille cofounder of JukeCase’s parent company Son Valise. Corneille, pictured here dressed as a parody of himself, has developed quite literally 258 different styles of JukeCase, which are all “unique and lovingly handmade in Melbourne”, where “the vintage parts are sourced and upcycled into new products, giving them a second lease on life”. JukeCase is taking vintage to dangerous new levels! Corneille needs to raise $16,000 to make his inchoate JukeCase dream a pumping portmanteau reality so he has set up a crowdfunding effort at Pozible, which is not too dissimilar to how Zach Braff funds his terrible films. 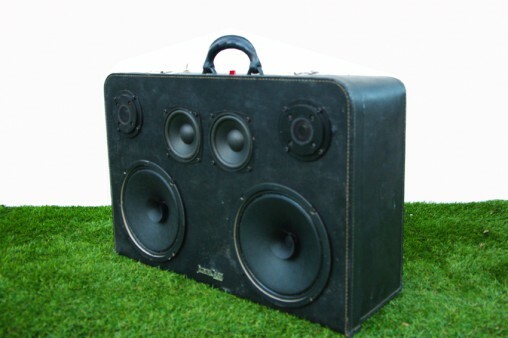 People can support Corneille by buying a JukeCase-Mini in blue for $199 — he needs to move 80 of these portable Bluetooth speakers — and as the winner of the most authentic audio product of 2014 in this hipster’s delight poker game, I can only offer him my sincere encouragement — not money though — I am nowhere near cool enough!